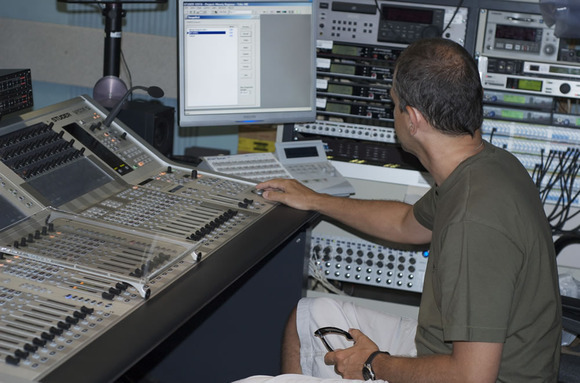 PRAGUE, Czech Republic – Czech sound engineers who regularly migrate between the public TV network and commercial stations become accustomed to the uniformity of Studer workstations, such as the Vista 7 and Vista 8 wherever they go. In fact, the Studer pedigree is so popular in the Czech Republic that when the private station TV Prima (the country’s third largest) was ready to decommission its analogue desk, which was regularly breaking down, the choice was self-evident. Studer would not only provide a reliable digital upgrade with long term expansion possibilities, but the station knew its engineers would require no training.